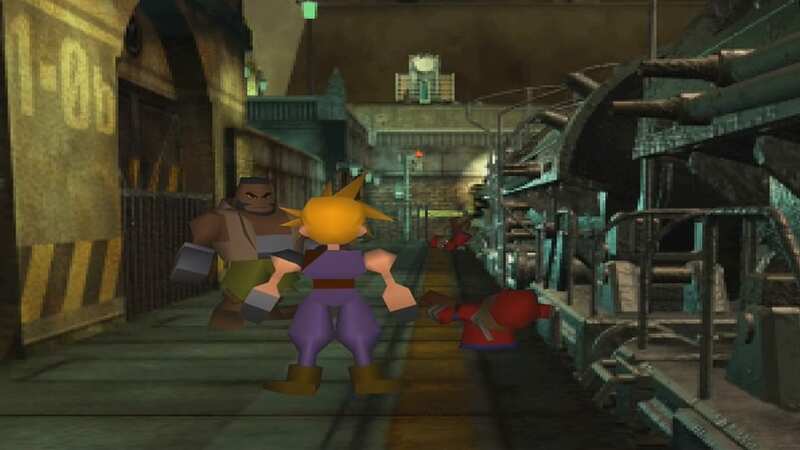 A breakdown of the controls for the Nintendo Switch version of Final Fantasy VII. This includes details on the battle enhancements and extra features added to the game. Here is a breakdown of the different game controls for the Nintendo Switch version of Final Fantasy VII. The port version will be released this Tuesday, March 26, 2019. Speed Boost increases movement speed and how quickly battles progressed. The current party’s HP and MP will be immediately filled with a press of the Right Stick. The Limit Break meter is also maxed when the Right Stick Button is hard pressed as well. Activating No Encounters enables you to completely avoid random enemy battles. However, it does not affect story-related enemy battles and boss battles. We observed that the Limit Break build-up in battles is much faster than previous versions of the game. *If there are hidden mechanics you have observed, please share it in the comment section below.